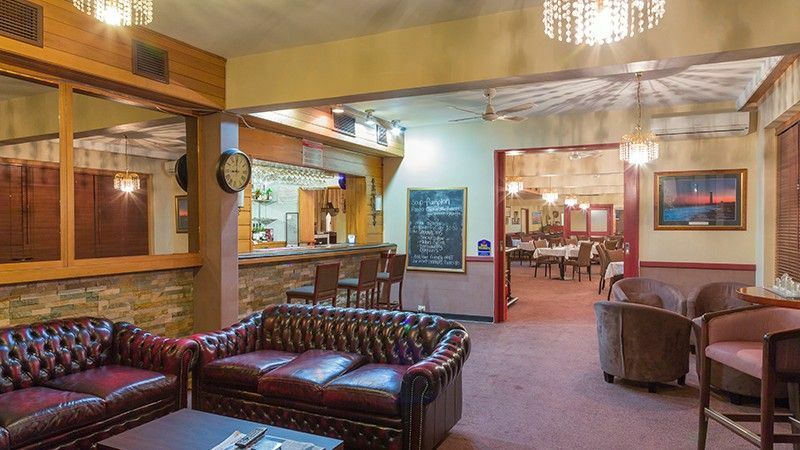 Percy’s On Playford is a fully licensed restaurant and bar located onsite at Best Western Alexander Motel. Percy’s Restaurant features a modern Australian dinner menu highlighted by a selection of quality meats, local caught seafood and the freshest local produce. Open Monday through to Saturday for dinner, Percy’s Restaurant is the ideal dining venue for guests staying onsite as well as for Whyalla locals. Delicious cooked and continental breakfast options are also available seven days a week. Breakfast is served at Percy’s Restaurant or room service is available. Hot and cold lunch options can be made to order with takeaway options available for those travelling throughout the day. Join us at Percy’s On Playford on your next visit to Whyalla for quality meals and warm hospitality.